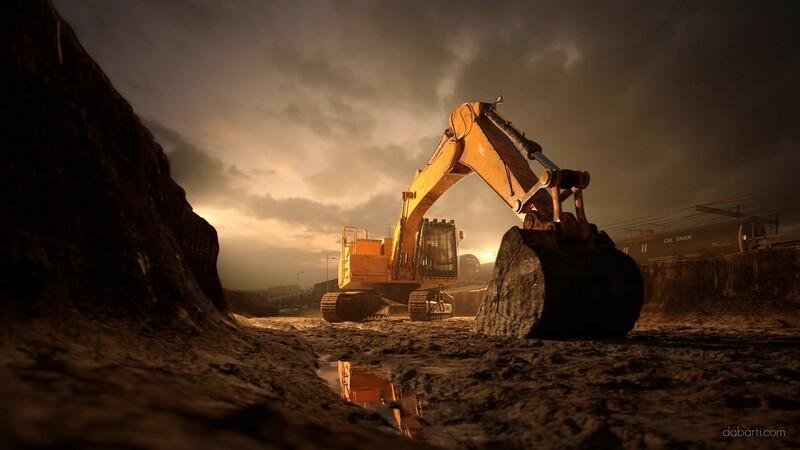 In the mining industry, communications can be the difference maker in staying ahead of the competition for the greatest finds. We provide reliable satellite communications to mining sites worldwide. Network Innovations’ suite of satellite communications solutions for voice and data help to improve communications and mining business operations resulting in cost savings, faster operational results and improved safety.